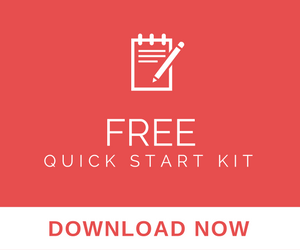 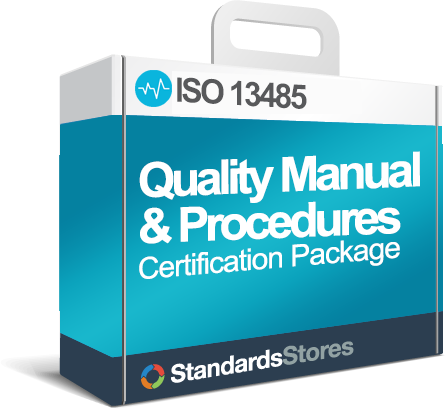 13485store.com provides resources to help you understand ISO 13485, and what it takes to implement a QMS in your organization. 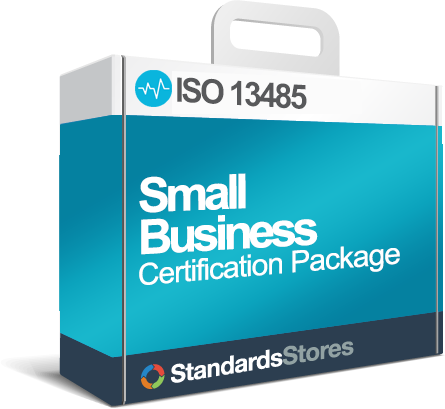 We also partner with companies who provide external resources and services. 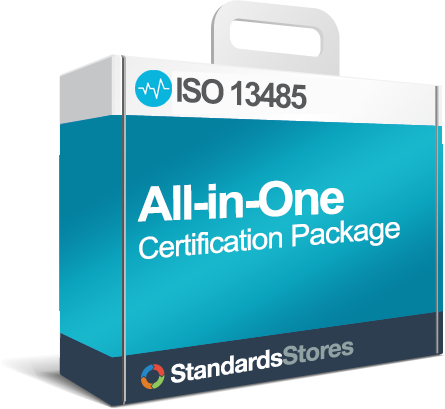 Wherever your company is in its certification process, we are here to simplify.